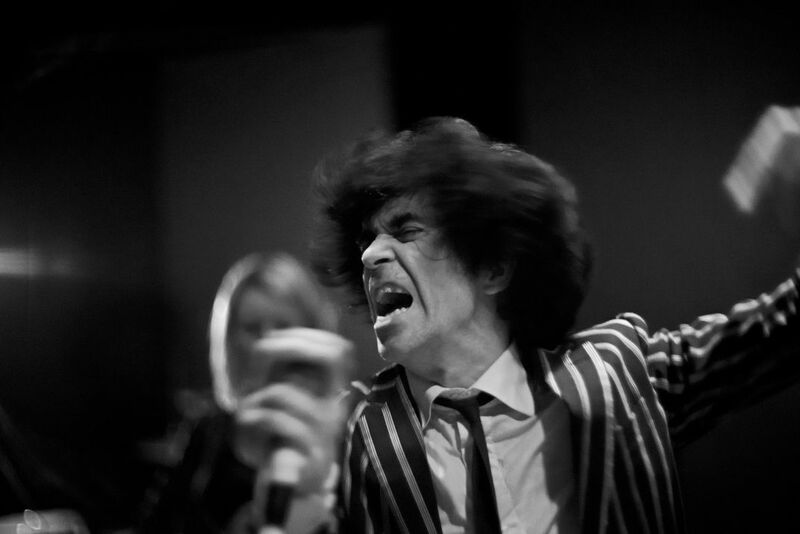 Ian Svenonius, frontman of Chain and the Gang, and former member of Nation of Ulysses and The Make-Up, sings at the Fringe Arts Bar, Washington, DC. May 24, 2015. 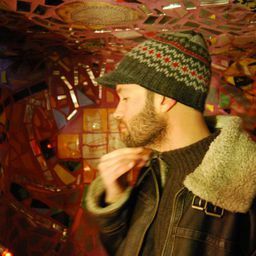 Date Uploaded: Jan. 21, 2016, 2:01 p.m.